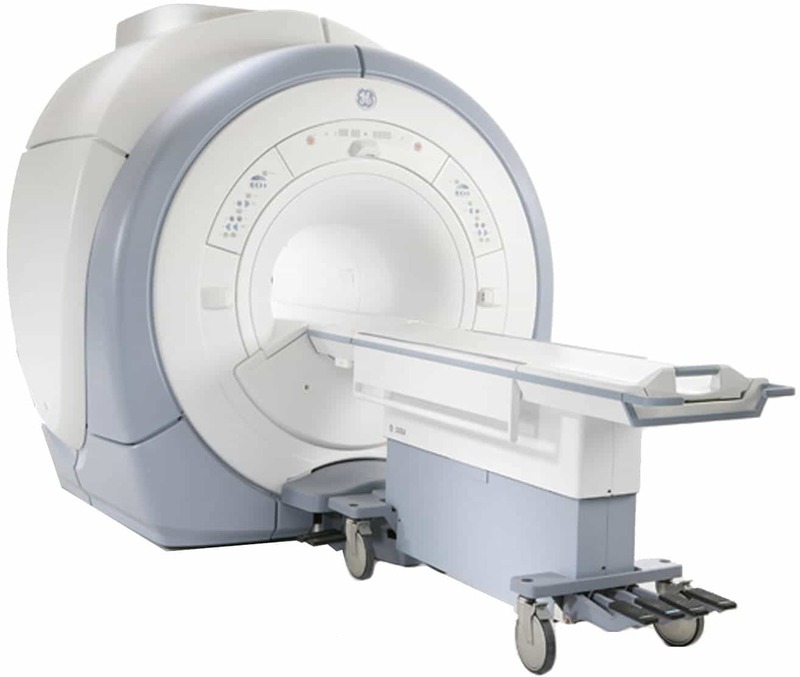 The GE 1.5T Signa 9x MRI is the basis of comparison for all MRIs that followed. An industry workhorse for orthopedic imaging provides great image quality, familiar operation and many options to fit your patient base. This system is still very, very popular, widely available, and economical to install and operate. Four channel multi-coil offers time tested imaging convenience with many optional coils for specialized applications. BC Technical only offers 9x Systems with LLC magnets for minimum cryogen consumption.